Despite the expansion of the digital age, businesses still require a way to advertise their services and traditional signage remains one of the most effective ways to do this. Business signs can be found anywhere from outside offices and shops, to business banners for use in commercial settings, and are often a customer’s first introduction to your brand. The idea behind business signs is to advertise and increase the public’s awareness of a business, brand or event, and the target market varies dramatically depending on the service or product offered. Bespoke signage can have a great impact on the performance of a business, whether it’s an office space, a shop, construction sites or retail centres. The benefit of business signs is that printed signage can’t be turned off – it’s always visible, meaning so is your brand, and great signage can make your brand instantly recognisable. High quality advertising placed in carefully selected locations can help a business increase brand awareness and make it more likely for consumers to purchase a company’s services or products. The choice of printing technique and the material you use is dependent on the location for the sign, it’s size, purpose and the necessary durability. For example, printed signs intended for outdoor use, such as industrial signs, need to be made from a waterproof and robust material. Likewise, bright colours or illumination to attract attention is ideal for encouraging customers to shops or commercial spaces. When it comes to branding, it’s crucial to strike a balance between providing the right amount of information and not overloading your sign with too much text. You need to be sure that your target audience can find your brand easily for effectiveness. Shop signs are one area in particular where the right materials, lettering style and colours make a huge difference to how a sign is perceived, and the type of information you put across to viewers. There’s a wide choice of materials that can be used for signage, such as acrylic, wood and metal, that can be engraved with logos or branding. 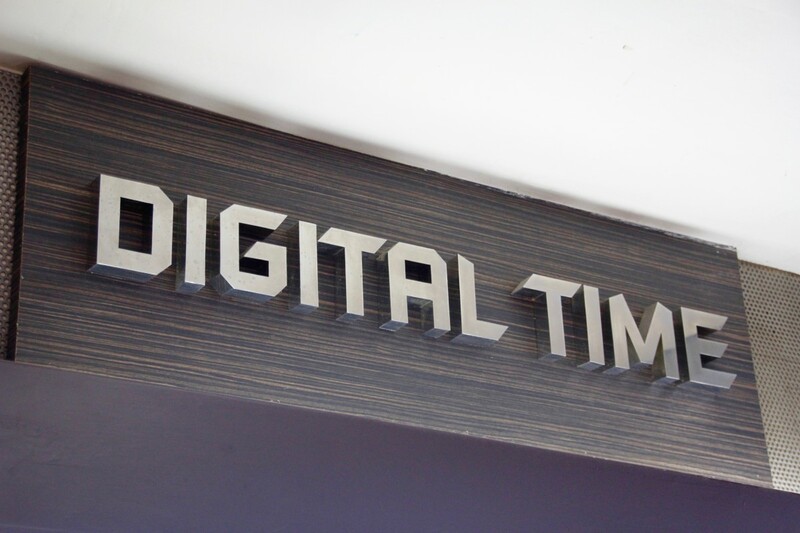 You can even create a unique look using individual lettering in specific fonts, or have logos laser-cut for a precise and professional look that can be used anywhere from offices and company buildings, to retail stores.